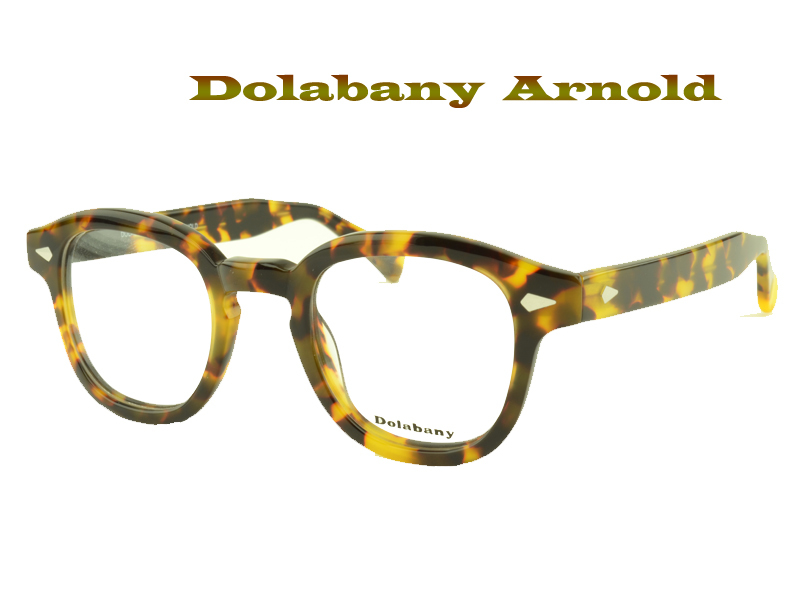 The Dolabany Arnold optical frame is currently one of the most popular designs from the Dolabany Eyewear Collection. This design continues to reign supreme in retro style eyewear, and this year, it is being reintroduced in three classic colors. Everything in Fashion Comes Full Circle! “To break the rules, one must first master them!” This is the mantra of the Dolabany Eyewear brand. Specifically relating to the stunning recreation of vintage eyewear, in the model: Dolabany Arnold eyeglass frames. Dolabany Eyewear is the one company that has been able to remake a classic design, while saving every piece of the vintage eyewear legacy along the way! 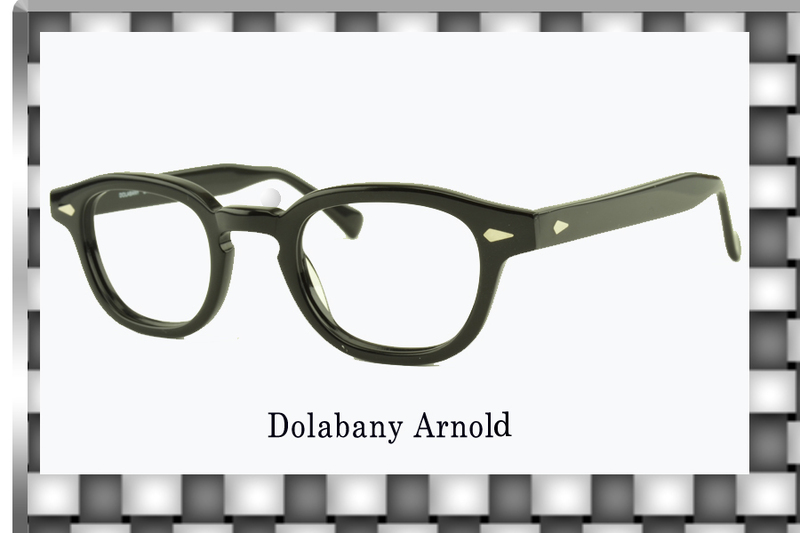 Classical purity is the defining aesthetic of the Dolabany Arnold eyeglasses. Every element of style and functionality is considered, in the design of this retro look. 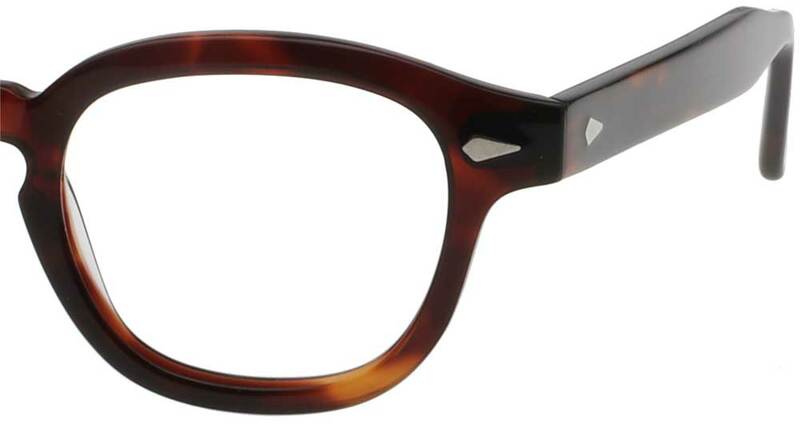 This frame epitomizes the 1950's and 1960's in look and quality of craftsmanship. In fact, this style is in such high demand people are spending in excess of $1000 for the vintage eyewear style. But, thanks to Dolabany, this vintage look hits every single specification of the original eyewear design of that period at a reasonable price. With celebrity sightings, like the iconic Johnny Depp, wearing the Dolabany Arnold, the designer eyewear has made its mark in the fashion industry. Functional Rivets on the front & sides to secure the hinge plates. NOT glued on mock trims. Quality. Same shape, same size, and seven barrel hinge. Original layout and build of the original vintage frame. Quality. Amazingly, these frames come in various colors (demi amber, amber beige, black, black crystal, tiger olive, tiger black, olive streak, grey crystal), but to the delight of many consumers Dolabany is releasing this year 3 new colors to the collection. Gorgeous shades of crystal demi, ebony demi, and brown crystal. 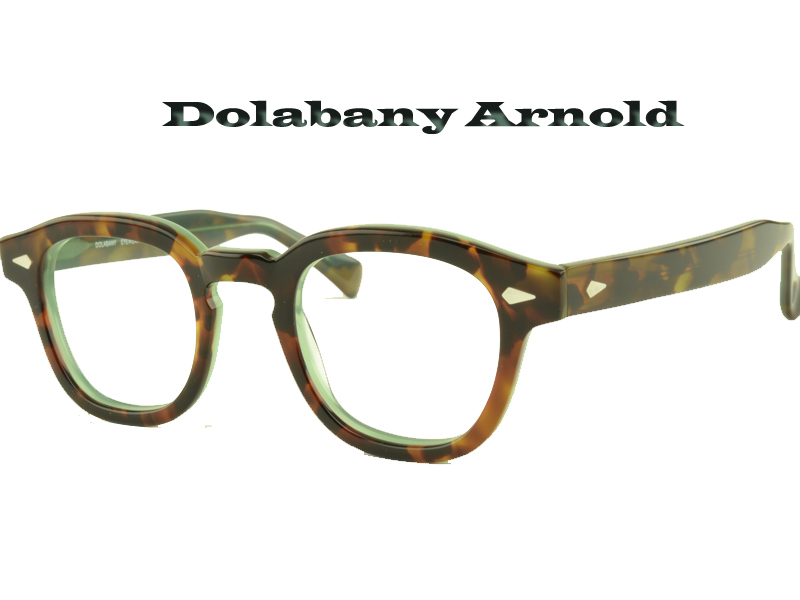 That with the assortment of other colors, Dolabany makes the Arnold the most sought after frame, design, and retro look of 2013! Never compromise the elements of style, with old world craftsmanship. 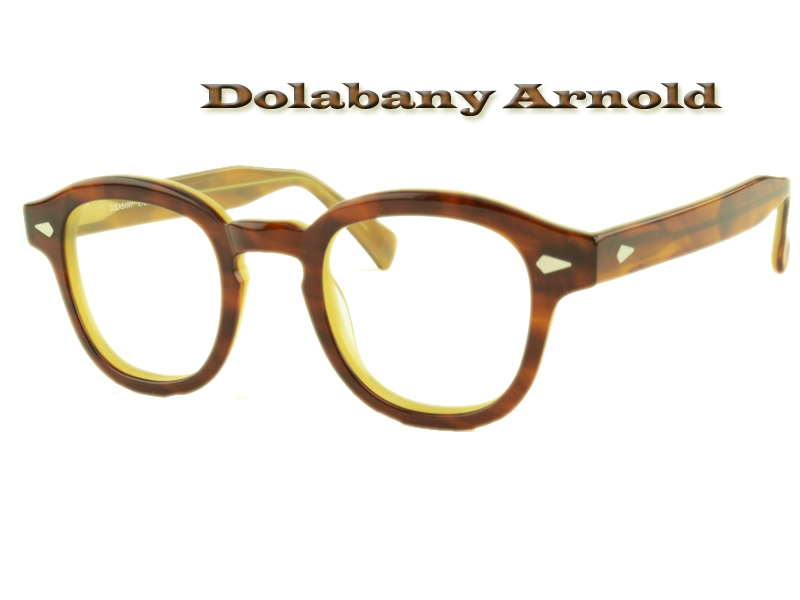 Dolabany has done vintage eyewear justice with this immaculate production of the frame model Arnold. The best part is, retail is nowhere near the $1000 price tag. You will get a frame design of the same quality, with enhanced color styling for a fraction of that price. There is only one eyewear designer who is the trendsetter and optical wholesale distributor of such frame: Best Image Optical. Fashion has come full circle, and they have met the demand! 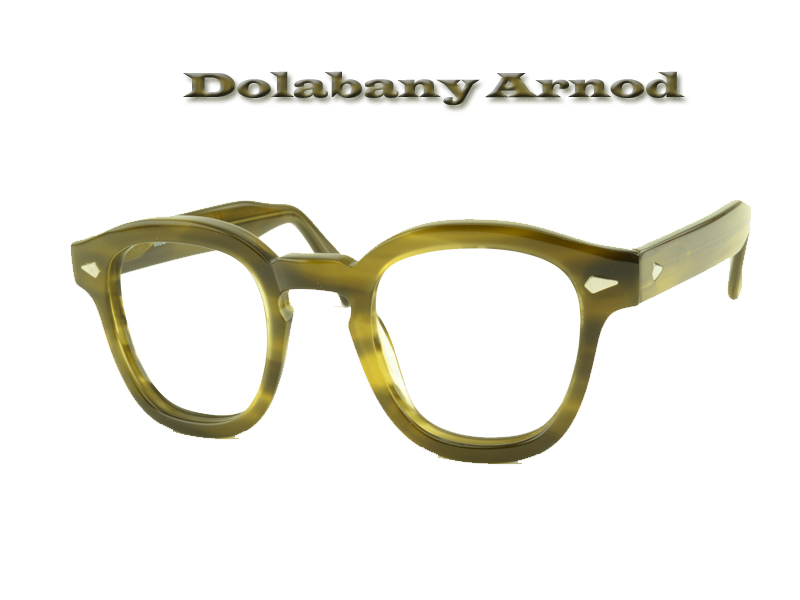 About Dolabany Eyewear: The Dolabany collection recreates retro design. With flashback styling, every frame is a perfect balance of quality and style. 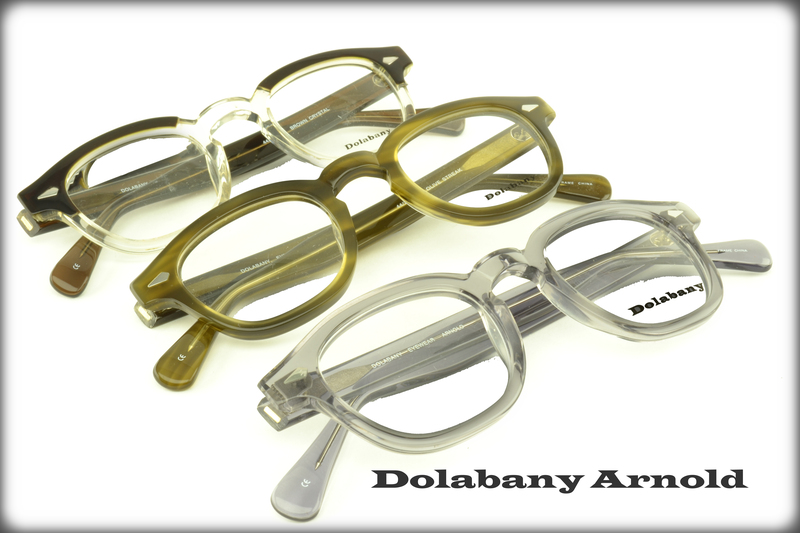 Dolabany frames are handmade with Italian Zyl in a variety of wearable colors. Comfort and fit are always an integral part of the design features of each and every Dolabany frame. The look of the line is versatile, while always maintaining a high standard of functionality and excellence. 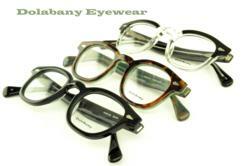 The entire Dolabany Collection has something for everyone possessing distinctive tastes, and seeking a retro style. Best Image Optical is a wholesale optical company that provides the eyewear collections Dolabany, Plume Paris, and Mario Galbatti to eyecare professionals and eyecare retailers. To see what Best Image Optical can do for you or your business, visit http://www.bestimageoptical.com.